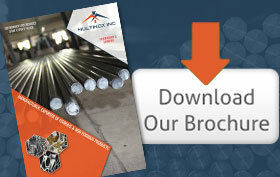 We at Multinox INC. provide a variety of Fasteners used in industries. 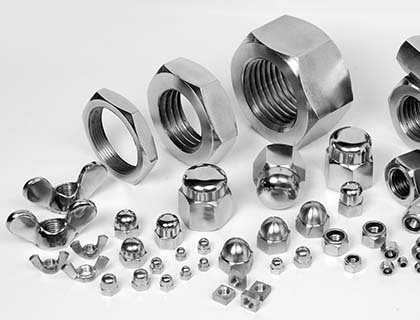 We deal in Stainless Steel fastener, Alloy Steel fastener, Carbon Steel fastener. In Stainless Steel fastener the majorly used grade in steel fasteners are of Series 200, Series 300, Series 400. Specializing in Stainless Steel 304 Fasteners, Stainless Steel 316 Fasteners, Stainless Steel 347 Fasteners and SS 321 Fasteners. 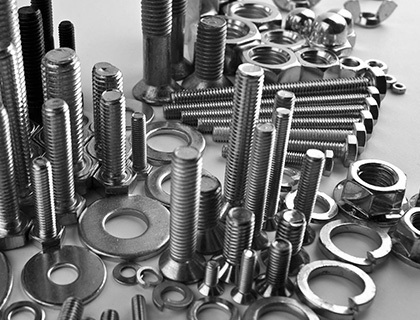 Multinox INC. also provides a wide variety fasteners for International and National specification Fasteners. 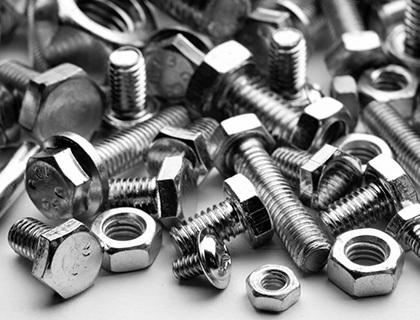 We also deal in Specially treated fasteners such as Hot Dip Galvanized Fasteners, Common Coatings/platings include zinc,chrome coated fasteners. This improves the performance charcteristics(such as Enhcaced Corrosion Resistance) of fasteners. We can proudly say that our fasteners are designed using 'state-of-the-art' technology. Our qualified technical team ensures that every product is tested for its quality using a fully controlled quality management system maintaining traceability of the products from their initial source of supply to final dispatch to the customer.